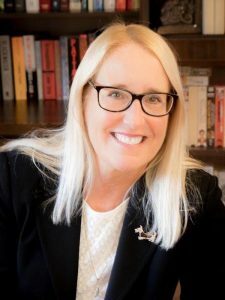 Marj Pantone grew up in the Midwest and received her Master’s of Management from The Kellogg Business School at Northwestern University in Evanston, IL. 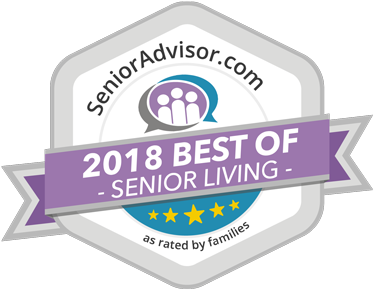 She began her career in senior housing as the director of a Continuing Care Community in Iowa before coming to Virginia and specializing in the assisted living/memory care segment. Marj brings a wide range of experiences to The Memory Center and she believes in the uniqueness of each resident and strives to make each feel special. 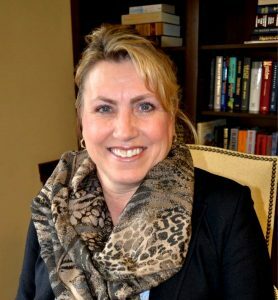 Ms. Stover graduated from Washington State University in 1999 with a Bachelor’s of Science degree in Nursing. Audrey has been a Licensed Practical Nurse for nine years, specializing in geriatrics. 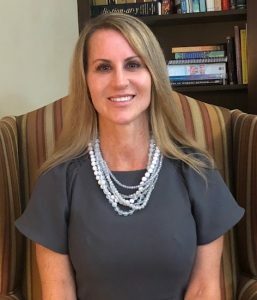 She joined The Memory Center in 2012 as a Charge Nurse, and she was promoted to Assistant Director of Nursing in 2018. Her passion for caring for people is easy to recognize as soon as you meet her. Audrey and her husband have three daughters. She enjoys spending time outdoors, doing arts and crafts with her children, and traveling. She moved from the Philippines when she was 13 and has since traveled to France, Japan, and Iceland. 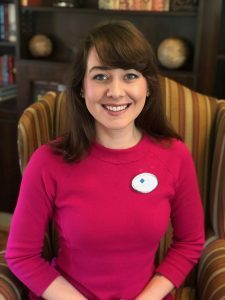 Kathryn attended Liberty University for Early Childhood Education, but she has found her true passion is working with individuals living with dementia. 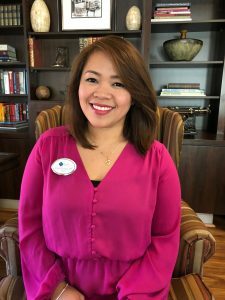 She joined The Memory Center in 2017 as the Activities Assistant and was promoted to Activites Director in 2018. She has been singing, painting, crafting, and going on outings since she became part of the team. She is a Certified Dementia Practitioner who uses her skills to bring joy to our residents. Kathryn is a Navy wife and mother of three children. She was born in Germany and had the opportunity to live in Hawaii, where she loved immersing her family in a new culture. In her spare time, she enjoys hiking with her family, traveling, and reading.